random « Ewwww What Is That? If gentlemen like succubi and succubi like it hot, then gentlemen like it hot. Deductive reasoning or not, I’m pretty sure all people like it hot. 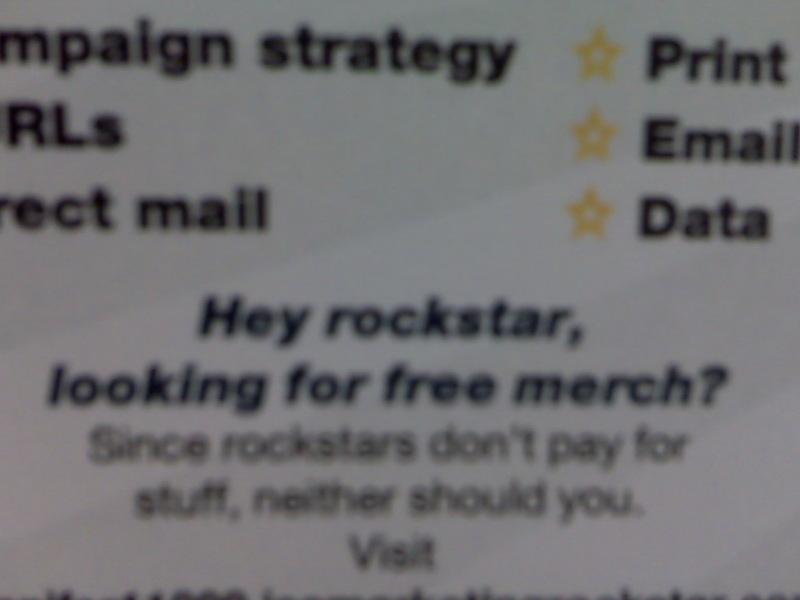 I got this marketing piece in the mail today. What the hell is a merch? 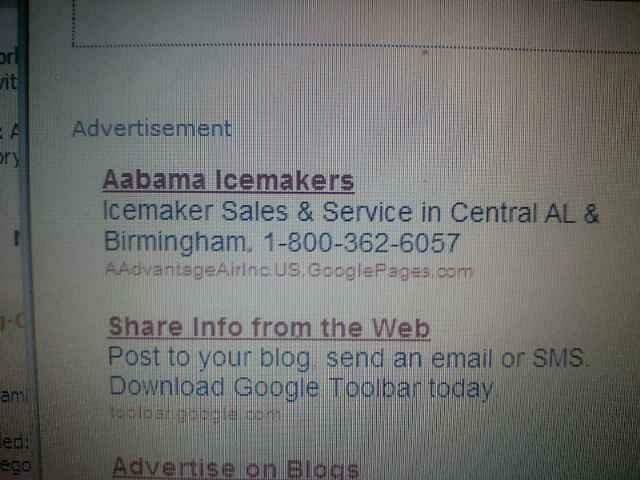 It’s like Alabama but the ” L” is silent. 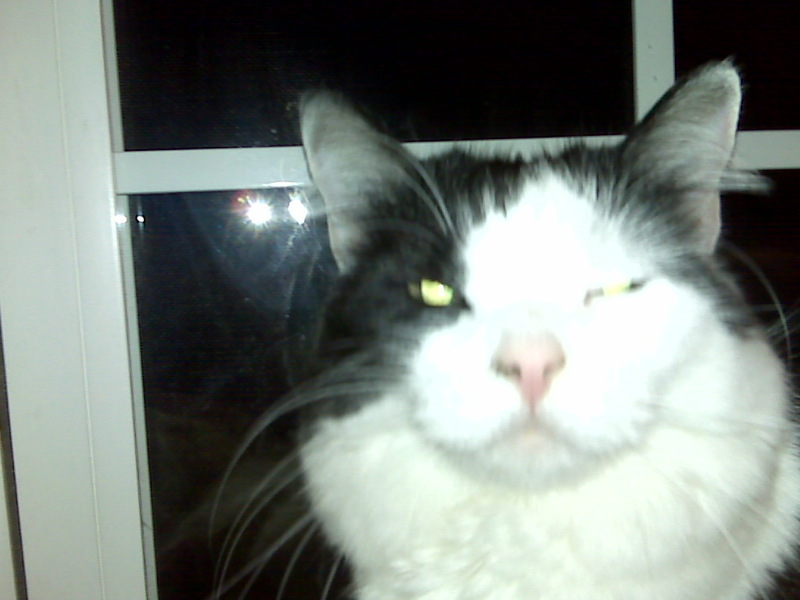 If I was dumb and didn’t know they double lights in this pic are from my flash, I’d be freaked out right now! July 13, 2009 Posted by lucentabella | random	| bad, music, video | Comments Off on Probably the worst music video ever. 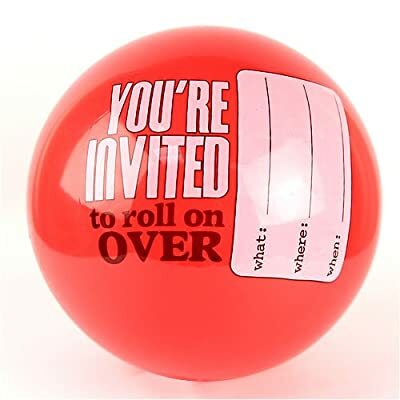 There’s just something awesome about a ball that says you’re invited to roll over. 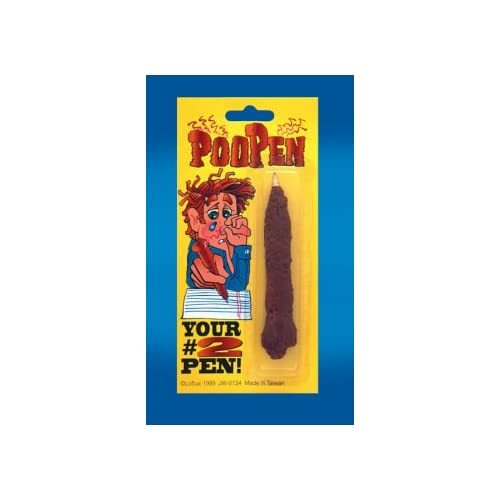 It reminds me of this girl I knew back in college…..